I previously wrote on the subject of simple syrup and what I believe are preferred ratios of sugar to water (RATIONALE OF SUGAR SYRUP). I wanted to take that rationale a step further and expand on the balancing and blending of acid, sugar and spirits for cocktails and other drinks in general. Well-balanced ratios are key to making good cocktails. Once the ratio of acid to sugar to water is in your glass is upset, your drink will suffer with little ability for repair. In the first article, the focus was on making and using simple syrup, with the point being that simple syrup was originally created to make pre-dissolved sugar so it would be easily mixable in cold drinks and cocktails. Granulated sugar does not dissolve easily in cold drinks and making simple syrup eliminates this problem. The critique I had with many, if not most, bars and bartenders today, was the unquestioned use of a 1-1 ratio of sugar to water *, thus making more of a sugar-water than the just pre-dissolved sugar desired for easily mixing in cocktails. Reasons for this 1-1 being the standard, I believe, are a general inexperience and relative youth of the new bartenders in this cocktail renaissance and ease of making 1-1 syrup without the need for a kitchen, general misinformation mixed with herd mentality. All you have to do at the bar is shake up some warm water and sugar and voila! I’ve heard reasons for it from many people, but none have anything to do with taste or balance. 1-1 is easier to pour and make is the gist of the support for 1-1. But what you gain from taking the small amount of extra time to pre-make a rich syrup is better control of sugar and water in your glass and a better syrup for mixing cocktails. It is pre worked. It is part of your mis en place. It is what you want. I will take this a step further then in discussing the next step that is also rarely seen today, but was a staple of old school bartending: Fresh Sour Mix. To eliminate the need for water in dissolving sugar, one can skip it’s use altogether and mix fresh juice and cane sugar until dissolved. The sugar and citrus then become a very concentrated and pre-balanced sour mix ready to expand in your shaker tin with the proper ratio to spirit and ice melt. This sour mix is not the over-produced gooey mixture of lemon, lime, eggs, corn syrup, sugar, powdered ingredients and other things, although this is an old school style that, done right, is delicious. 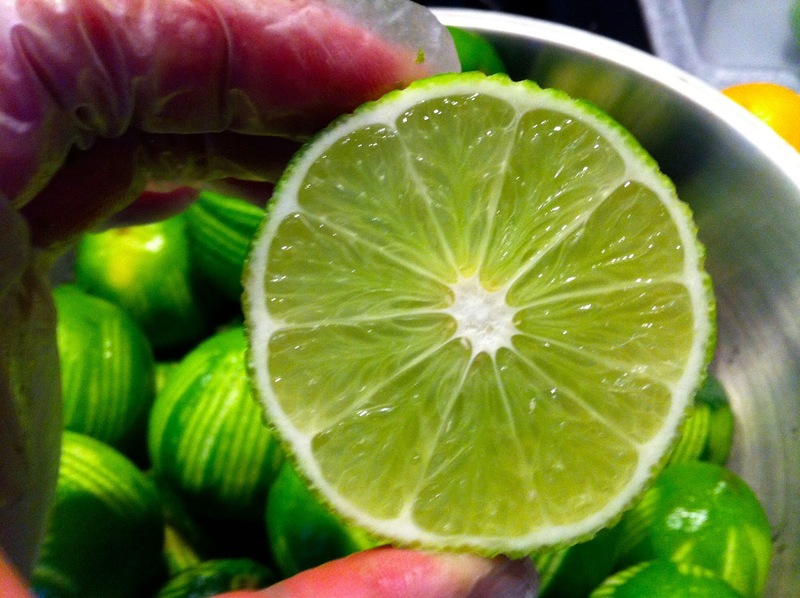 This sour is just pre-mixing your lemon or lime and cane sugar. *I’m referring to dry volume and liquid volume rather than weight so it isn’t exactly 1-1 and in fact is less than 1-1 by weight since 1 cup of sugar weighs about 7 ounces and 1 cup of water is about 8 ounces. Most people refer to the ratio this way, and that is why I haven’t changed that, but do want to acknowledge this. Also, first and foremost, ratios should always reflect the taste and balance that you or your guest prefer. One can easily see how ratios in cocktails can often be horribly imbalanced by the measured or overuse of citrus and then under using sugar in your syrup and putting that ratio into your cocktail. 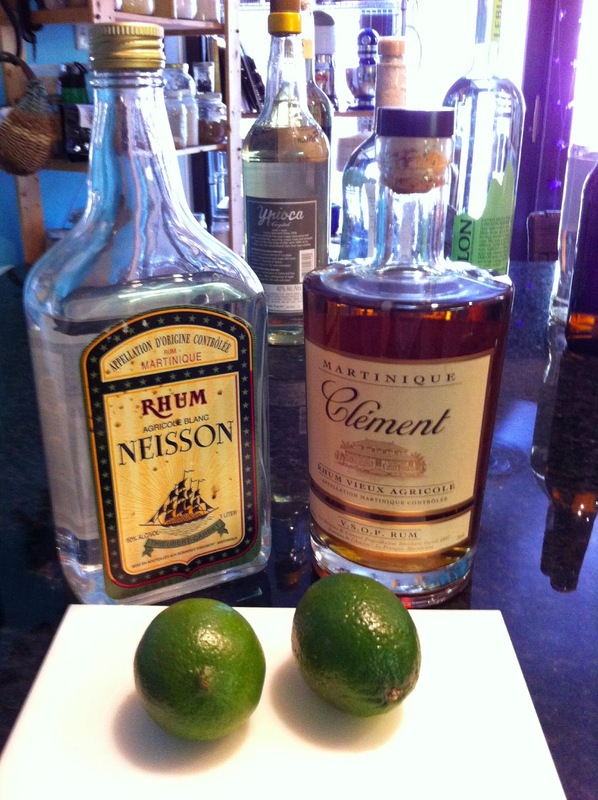 An example of a typical error is making a Daiquiri with 2 oz rum, 1 oz lime juice and 1/2 oz 1-1 simple syrup. This drink is half lime juice…yuck This much lime needs an ounce of sugar to balance it and with 1-1 simple it is getting 1/4 of that. 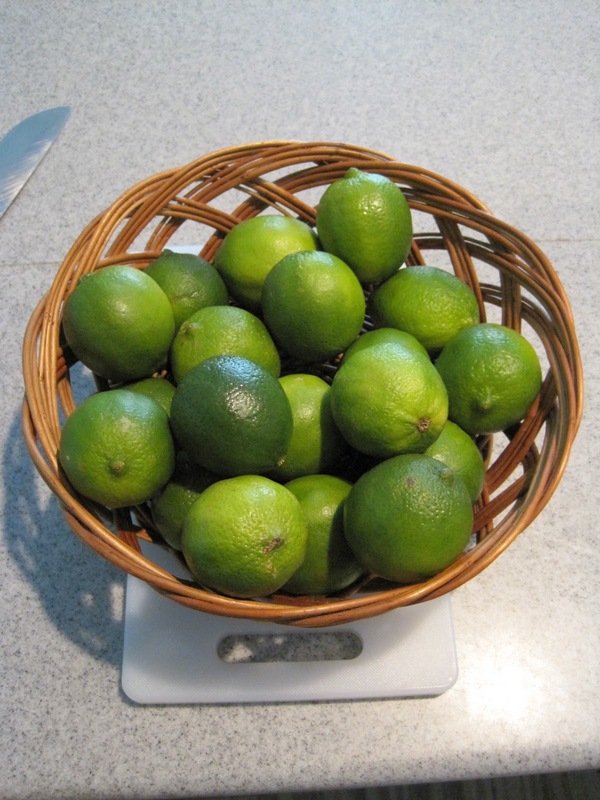 The approximately 1 ounce of sugar needed to balance the 1 ounce of lime would mean using a whopping 2 ounces of 1-1 simple. You can see that there is no way to fix this mess once it is in your glass. One full ounce of lemon or lime is, by my taste, far too much for most mixed drinks and then on top of this, the sugar that would be needed to balance this already imbalanced ratio further imbalances your drink. 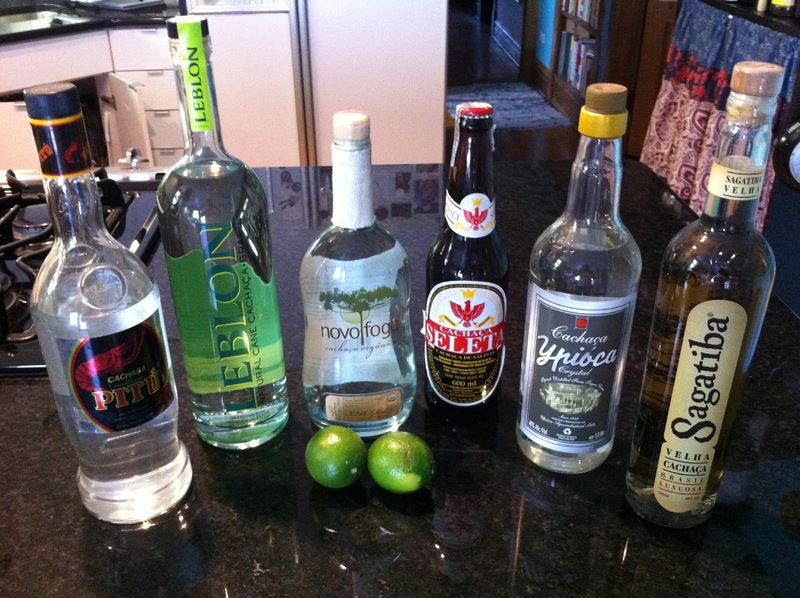 The ratio I prefer is 2 oz rum 1 oz Fresh Lime Sour (.5 oz lime +.5 oz sugar). This gives the rum some breathing room for you to taste and enjoy and open up with the light lime flavors and aromas that are now also able to open up. While overuse of water in simple syrup is something I believe should be avoided, water is still a very important part of the balanced cocktail. When you employ a sour mix you have all the control in your hands. The water melt from your ice is generally all the extra dilution you will need, unless you are making fresh lemon or lime “ades” or sodas. I think of the ice melt as the air in a round balloon, the common denominator. It is what expands the balloon (your pre made, room temp cocktail) into a balanced and drinkable mixture. The other dilution of the “sour” comes from the spirit itself…they actually modify each other and thus need to be in balance. 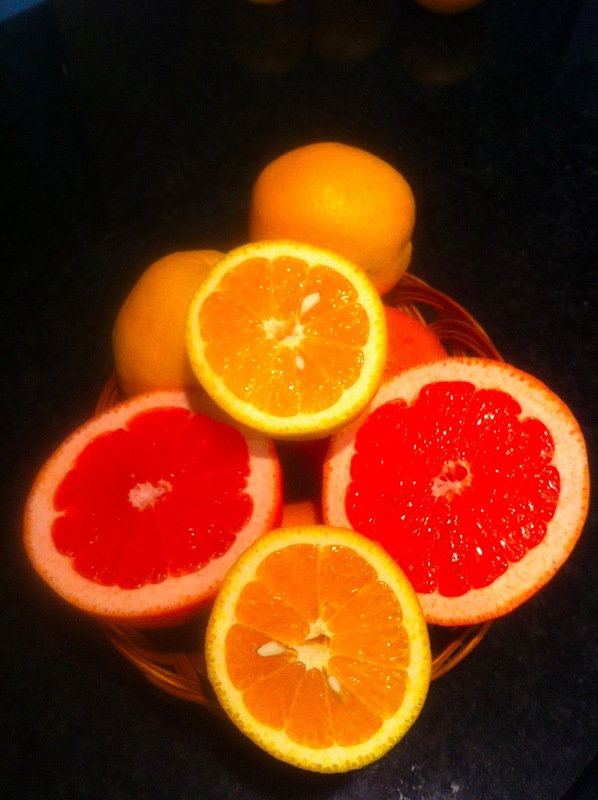 The imbalance of bad simple and the consequent overuse of citrus is two fold, as I mentioned above. 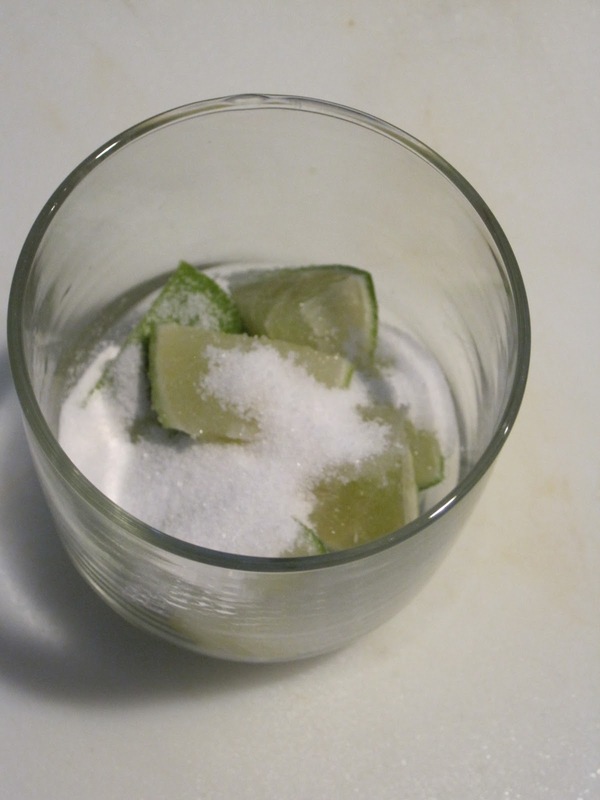 One ounce of lime in a cocktail should get about one ounce of dry sugar…thus the need for two ounces of 1-1 syrup resulting in three ounces of mixer before you even add the spirits. 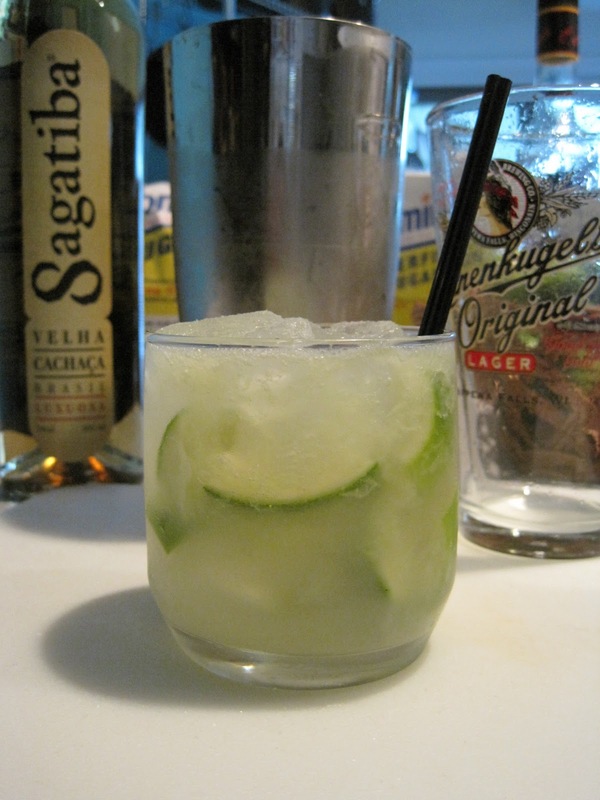 Many bartenders use one ounce of simple or less thus making most drinks of this nature overly acidic and imbalanced. 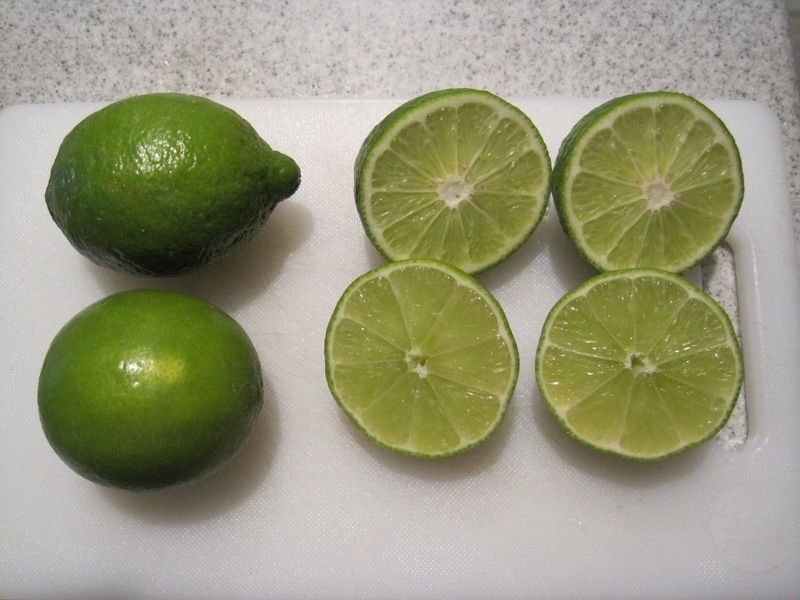 One ounce of bad simple and one ounce of lime juice make a very sour sour and also a watery sour that over powers the spirits and gets even more watered down after shaking. The lime is looking for more sugar…the sugar is looking for less lime and they are both looking for less pre-shake water…and the poor spirits are overwhelmed. 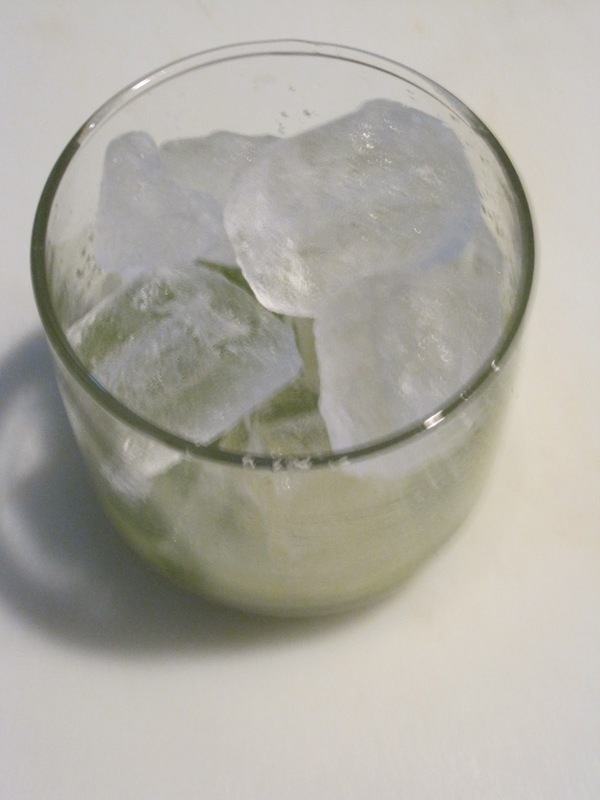 In a fresh Gimlet, for example, that little bit of balanced sour being used packs a lot of flavor. A 2-1, 3-1 or even 4-1 spirit to sour ratio are all balanced with the 2-1 being obviously less spirit focused and 4-1 much more spirit focused. I like the 3-1 as a perfect fit between the two. But this way of thinking gives you control over the spirit to acid/sugar/water ratio by creating that initial sour balance to begin with. You can then choose how spirit forward you wish your cocktail to be. 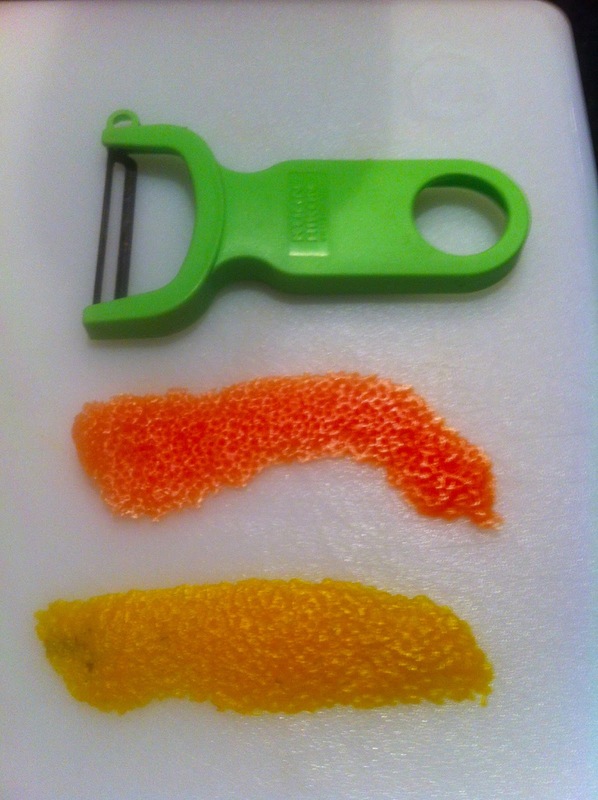 The beauty of fresh sour here, then, is taking two ingredients and making one out of them. I find that this also makes it easier for many people to think about balance…rather than think in terms of simple or sugar, citrus, spirit etc. In this case all you have to do now is consider balancing the spirits and sour mix. It’s a way of thinking in terms of the sweet and acid as one balanced ingredient and that thinking can also be used when considering liqueurs in place of simple or sugar. 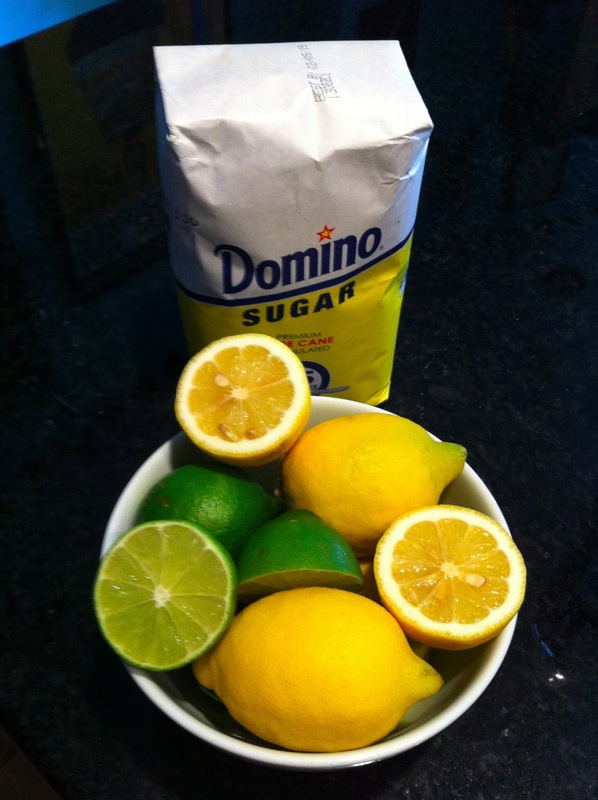 This can be the base for many drinks and the base for lemonades and limeades by shaking with more water. 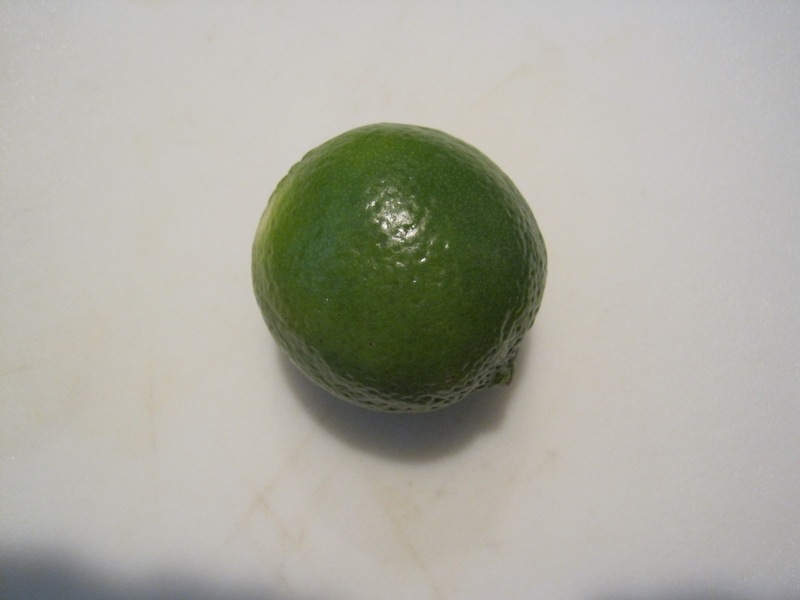 Lemon and lime zest can be added for more citrus aromas. Other fruits can be incorporated for more complex sours. Stir all of these at room temp until the sugar has dissolved. 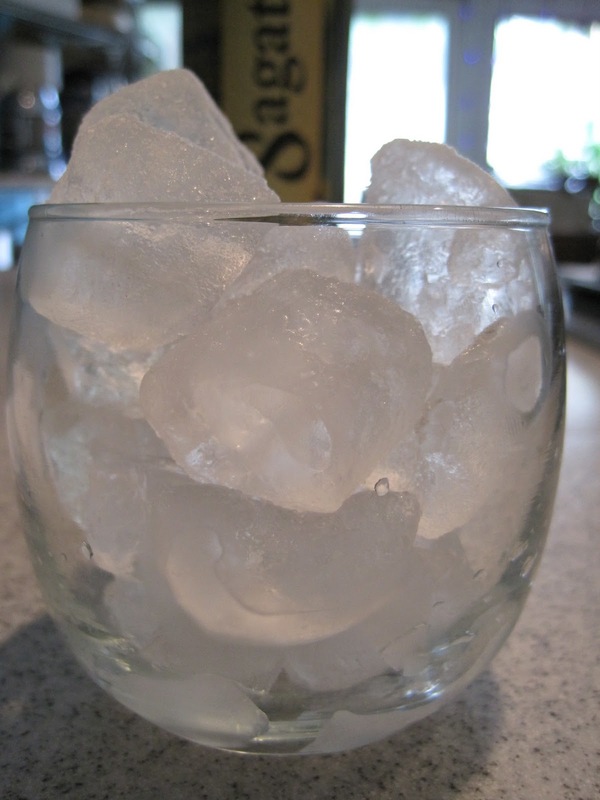 Shake hard and strain into fresh iced rocks glass. Garnish as you see fit. 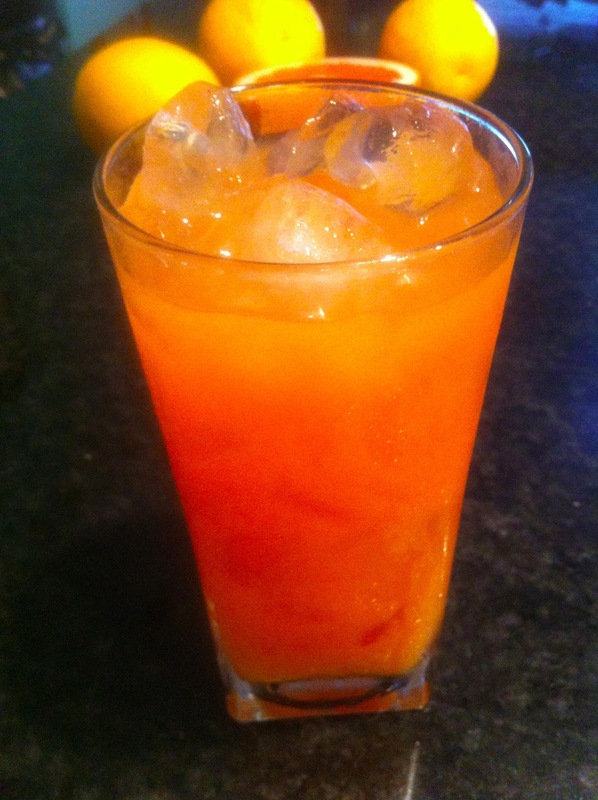 A dash of Angostura works well on top. 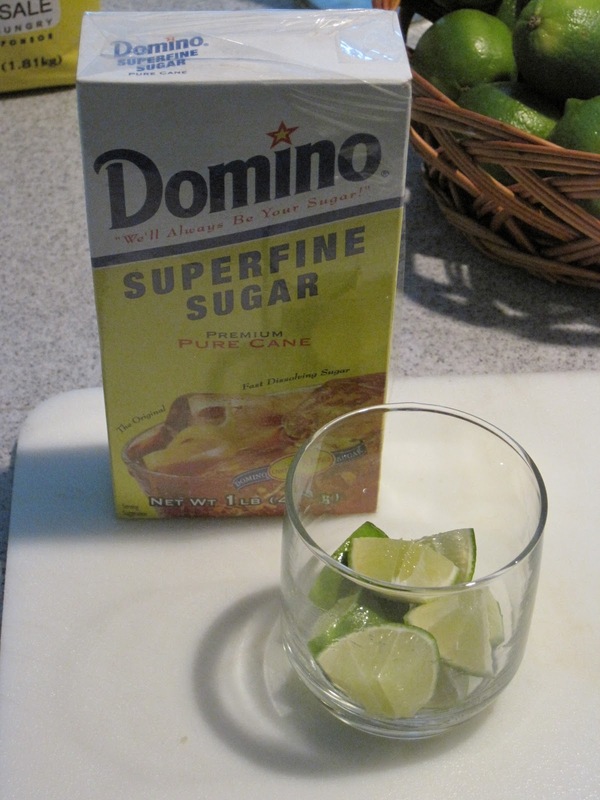 In David Embury’s classic tome, The Fine Art of Mixing Drinks, he prefers a sour ratio of 1 part sweet to 2 parts sour. But lets look deeper into what he is saying. After listing many, many ratios at all extremes during this epoch, he settles on the above ratio and prefers it’s “dryness” for a before dinner drink and for that reason only. His rationale is that this ratio is best for an aperitif and the addition of more sugar will ruin your appetite (I don’t agree since many aperitifs are much sweeter than 1-1 sour). He labeled this ratio as “dry”. But I have to say that I believe the dryness comes out more with a higher ratio of spirit to sour that he professes, and in this we are more in agreement. His ratio is 8 parts spirit, 2 parts acid and 1 part rich syrup. Embury is a strong proponent of very rich simple syrup (3-1), in this case the sweet should absolutely be pure sugar or 3-1 syrup, but not 1-1 simple syrup. This mix is really good this way and isn’t as sour as it might look since nearly pure sugar is being used to offset the sour and the water in the syrup is now a negligible part of the ratio. We can then take this that step further and pre-mix the sour rather than use even rich syrup. 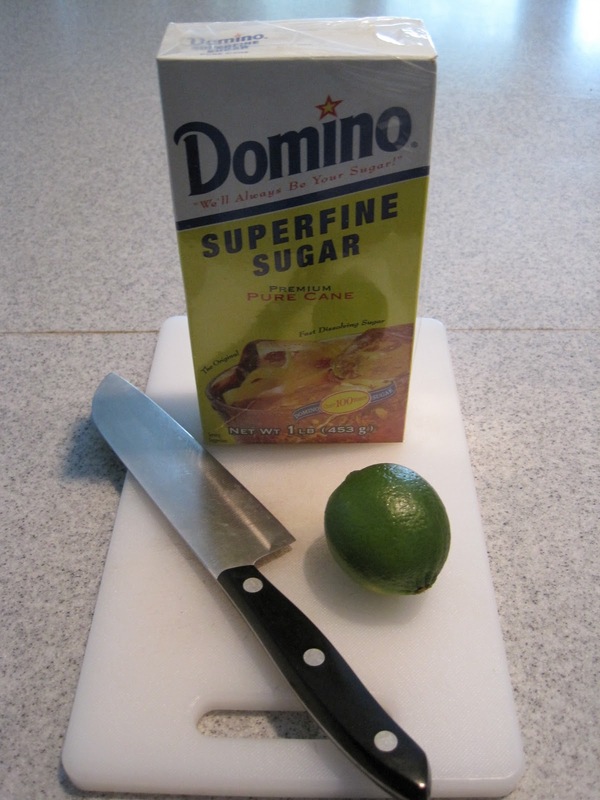 You then have a pure citrus and sugar blend ready to use in whatever ratio you prefer. This is very close to the 3-1 Gin Gimlet recipe that follows. 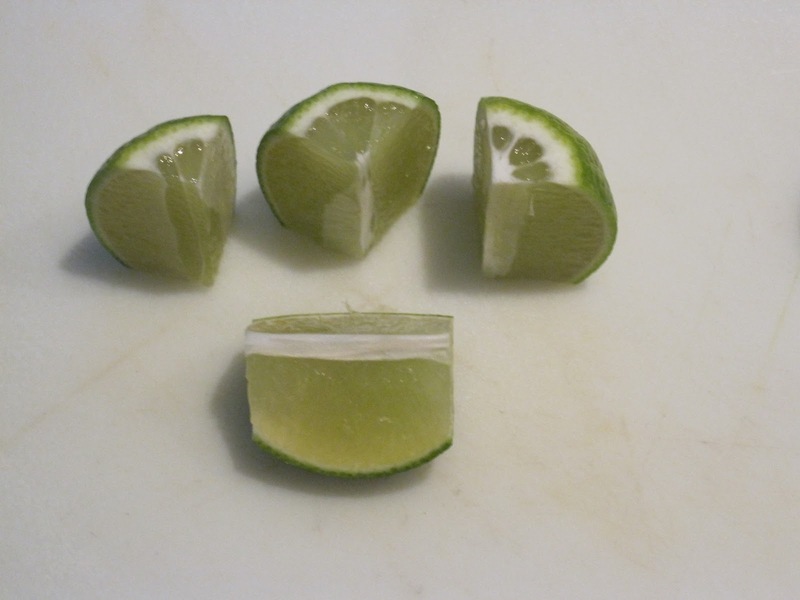 This also demonstrates how the use of a whole ounce of lemon or lime would require a 4oz pour of base spirit thus creating a very large drink, indeed. The ratio is the key. 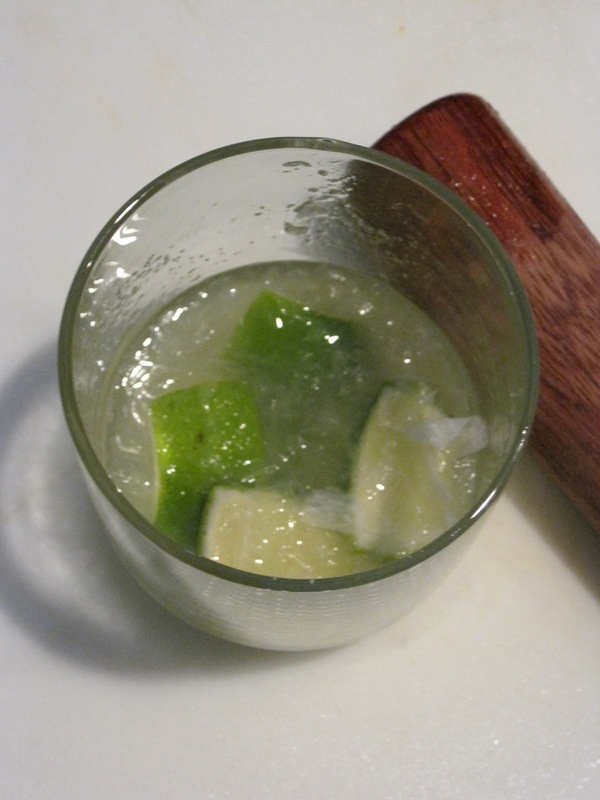 When using liqueurs in drinks, using a premade sour, generally, doesn’t make sense. Liqueurs impart flavor by using infused/flavored spirit and sugar. So adding more sugar by the use of sour is redundant. 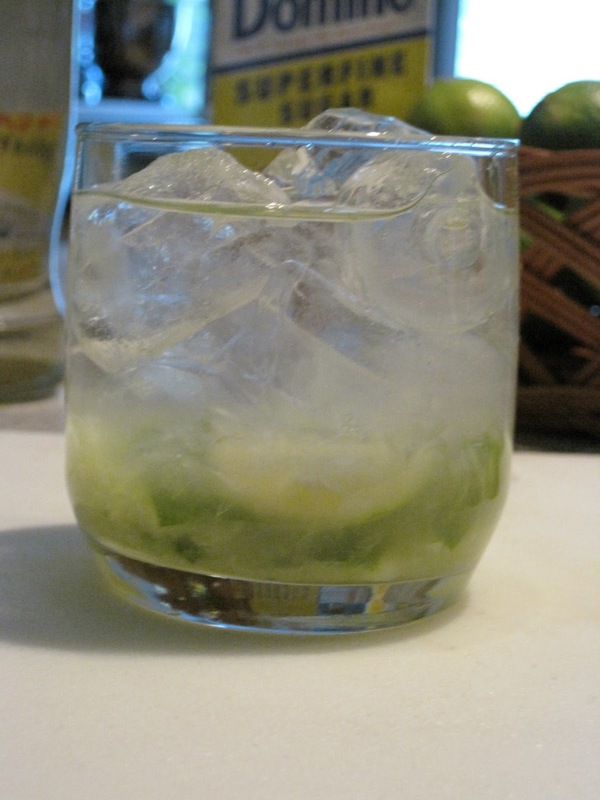 Think of the liqueur as your sugar/sweetening agent and the citrus to balance that out. Liqueurs have different amounts of sugar and different densities as well as percentages of alcohol. 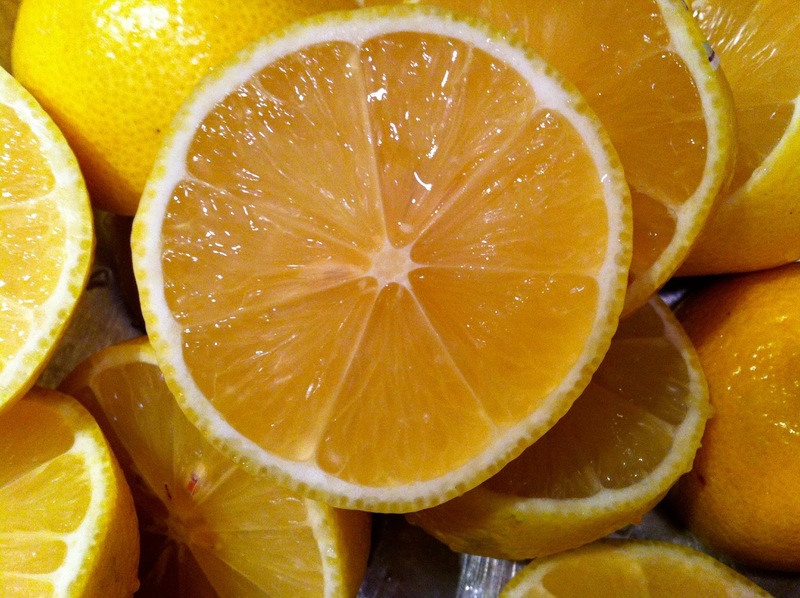 All of these must be taken into consideration when balancing with citrus. 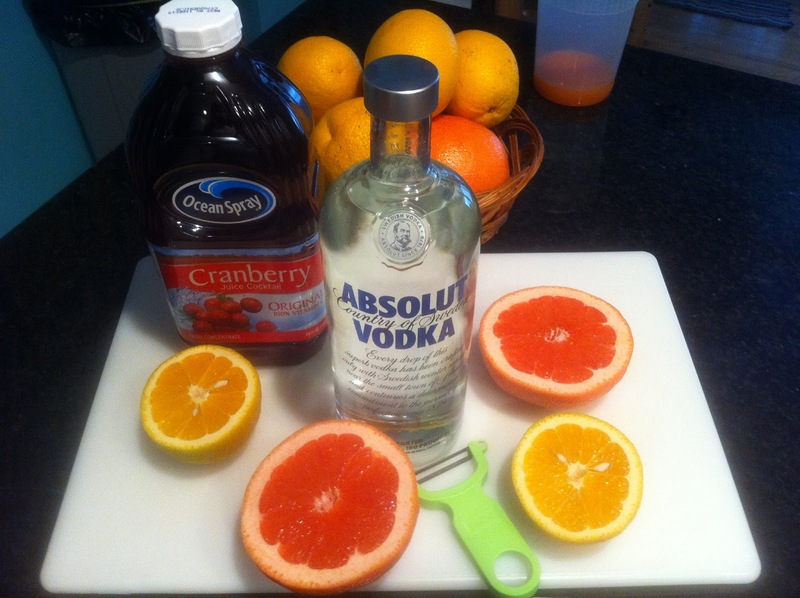 Generally the sweeter and denser a liqueur is, the more citrus you will need to balance the sugar. This is one area that your own taste and experience must come into play because each situation is different. This can also be more complicated by the use of other sweet or tart ingredients such as sweet or tart juices, fruits, aperitifs, sweet or dry wines, etc.. Bitterness and saltiness are different stories but do play a part in this balancing act when included in the recipe. 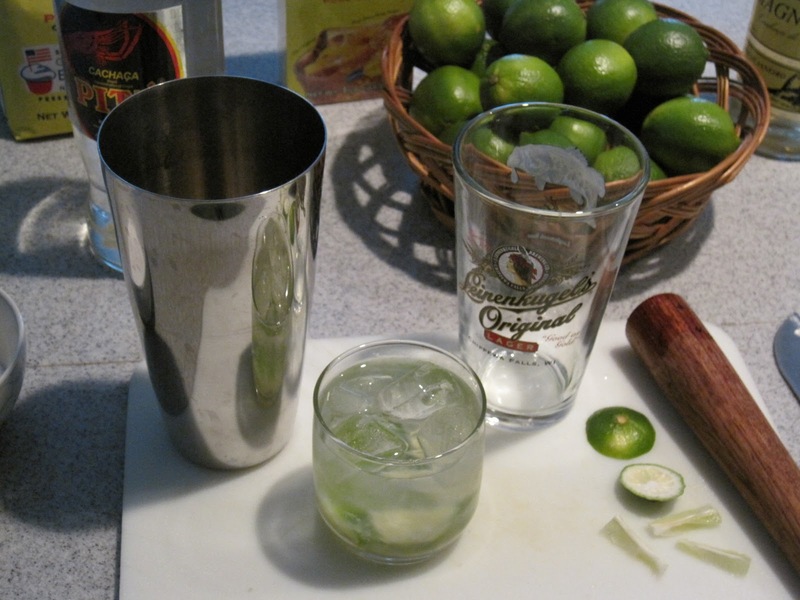 My experience and taste usually is 2 parts Cointreau to 1 part lime juice. 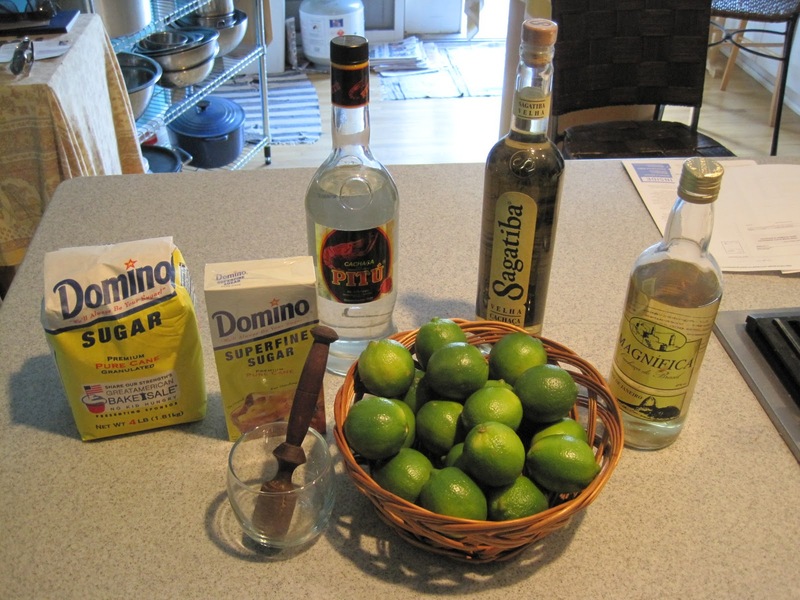 In this ratio the lime modifies the dry orange liqueur without overwhelming it. 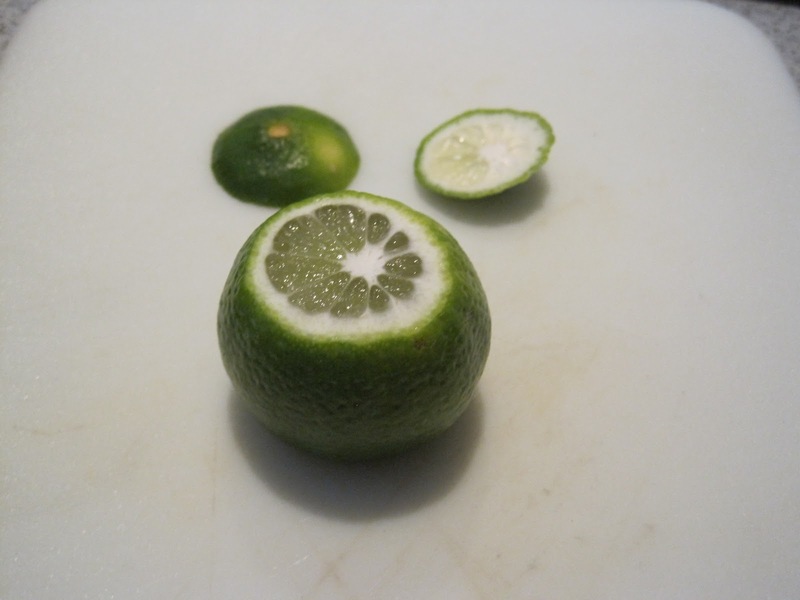 I believe a Margarita or any sour of this nature should be heavily focused on the base spirit and then modified by a perfectly balanced sweet/acid mixture. The tequila is the star in a Margarita. The Margarita is not a long drink, it shouldn’t be made in giant glasses, so mixers should be minimal in ratio with the Tequila The drink is powerful, but amazingly refreshing, not boozy tasting and is easy to drink. 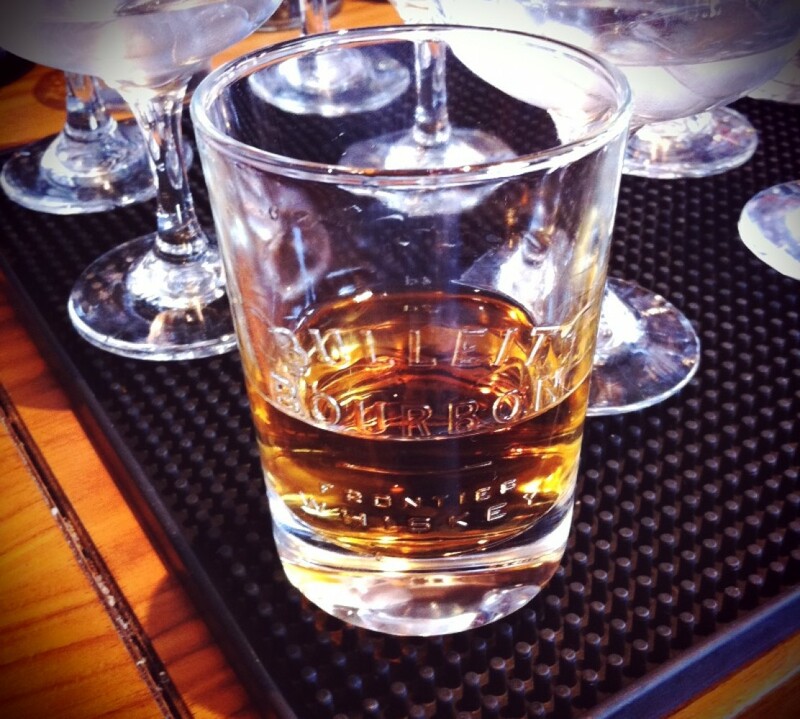 No unbalanced tartness, no cloying syrupy sweetness. 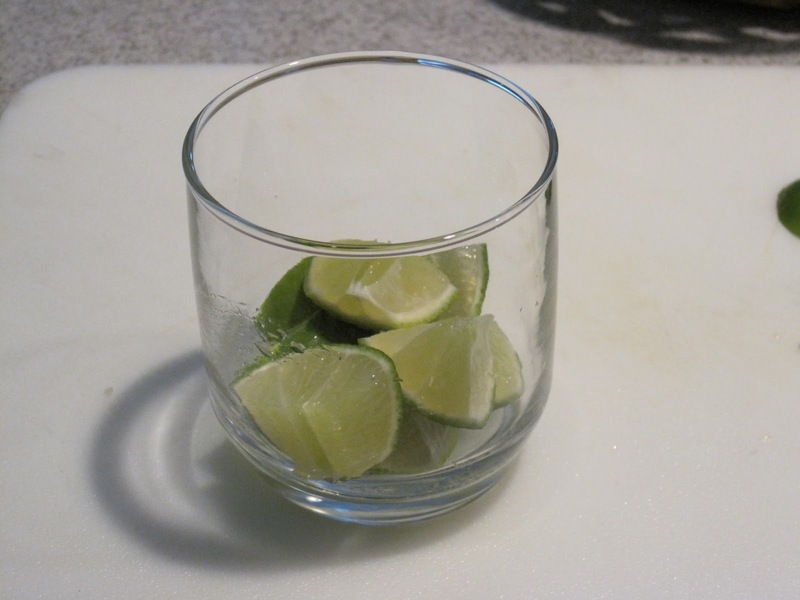 I have seen horrible ratios of 2 oz Tequila `1 oz Lime and up to 1 ounce of agave nectar. In this ratio your “mix” is actually equal parts to the Tequila. This drink is cloying, syrupy, tart and overwhelms the Tequila. One other mistake I often see of is the idea that the Triple Sec isn’t sweet enough for the lime so you need to use some simple to help. This is astonishing to me since it is a backward way of saying there is too much lime in the drink to begin with…or not enough Cointreau. 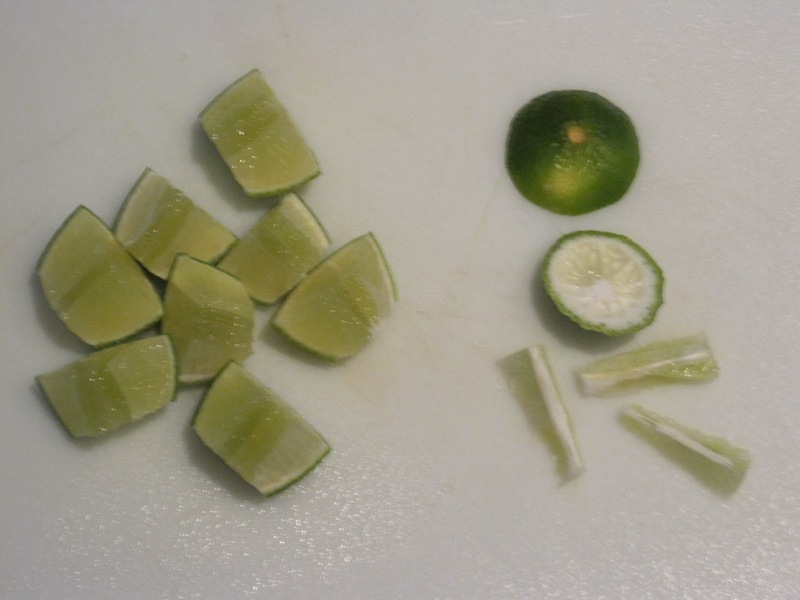 Yet rather than cut the lime, or add more Triple sec, people will use simple. Astonishing. In this day and age the abover ratio might cause many bartenders concern or outright disagreement. I would just say try it first. These are only experienced suggestions and taste is subjective so the drinker must find the ratios and balance that they prefer. This drink does not call for a liqueur so the Gin will take an even more dominant role. 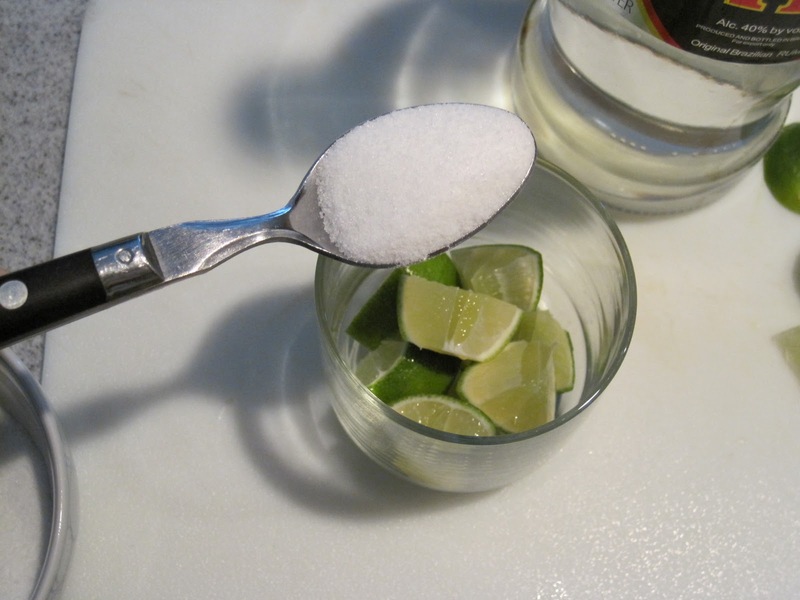 Whether using a sweetened lime cordial or a fresh lime and sugar sour, it will still have about the same ratio. 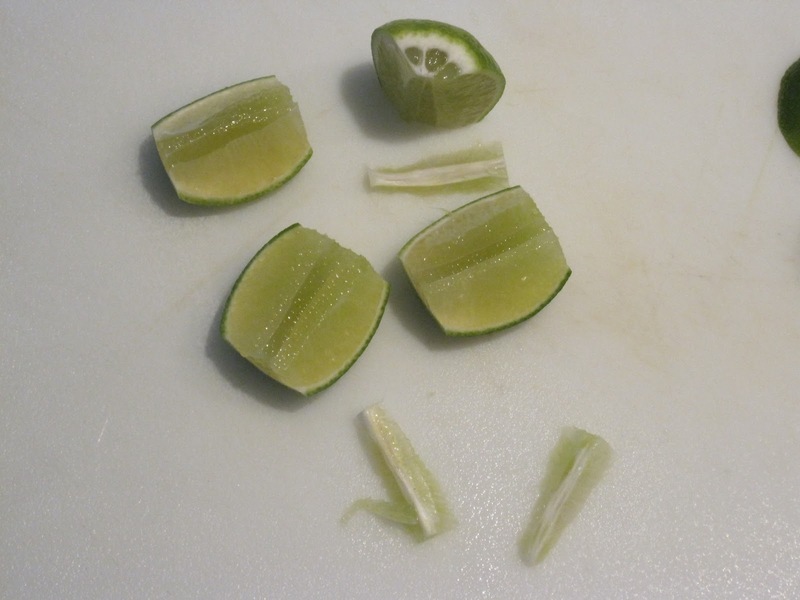 The lime cordial is already a pre-made, sour-like ingredient, so care has to be taken with your preferred ratios, but they are roughly the same. This works beautifully for Daiquiris…minus the cordial.